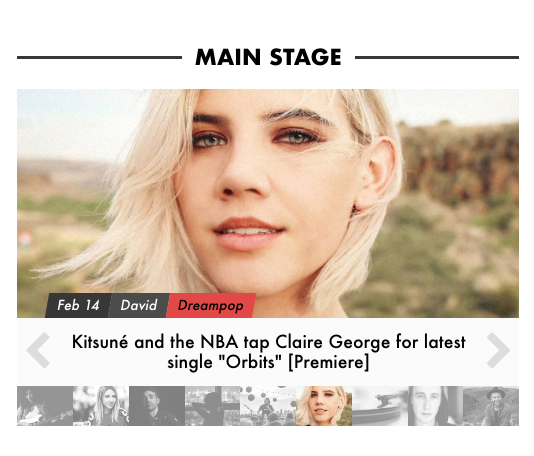 Kitsuné, in partnership with the NBA, tap singer-songwriter Claire George, and her dreamy electro-pop single "Orbits", to be featured in their latest North American music compilation. 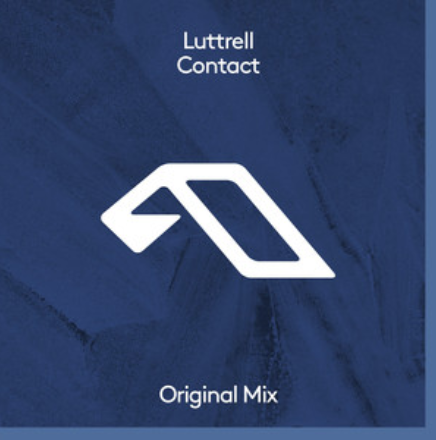 Claire George's vocals are featured on 'Contact' by Luttrell (of The M Machine) released by Anjunadeep. 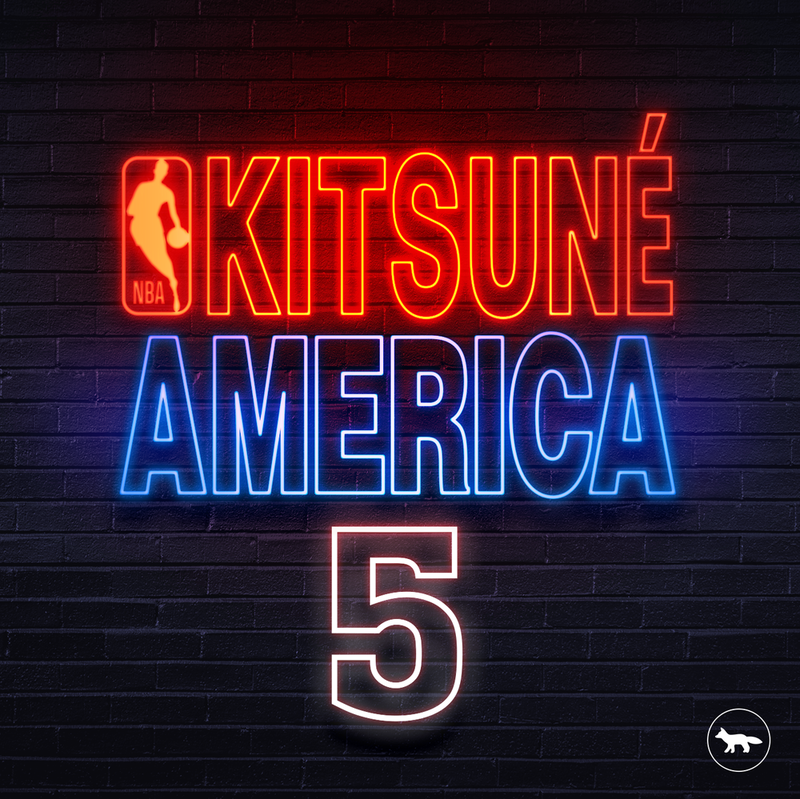 Claire is featured on 'Wear It Well' which she co-wrote with Paris-based electronic producer Valy Mo. Out via Pinnacle Collective.